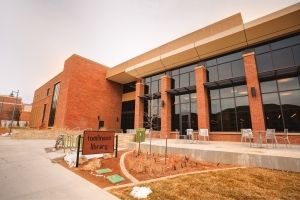 Grand Junction, CO | FCI was the CM/GC for the 59,712 SF remodel with a 24,187 SF new addition to the John Tomlinson Library located on Colorado Mesa Universities (CMU) main campus in Grand Junction, CO. 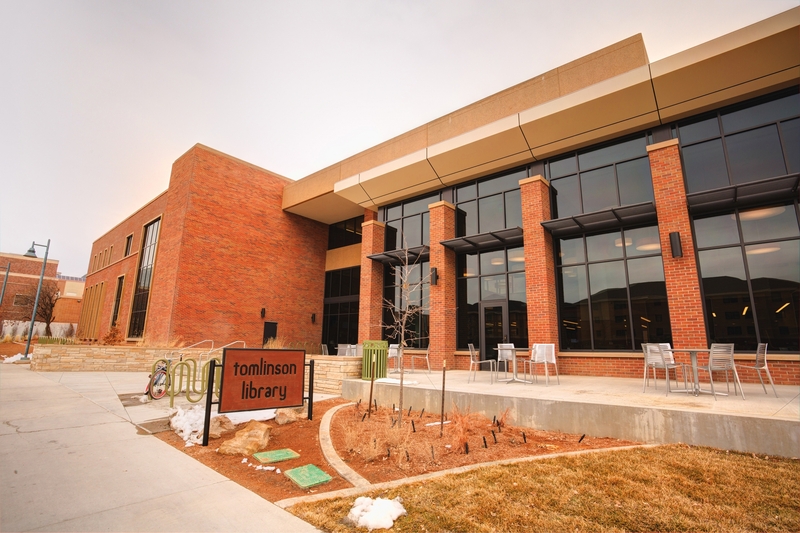 The new addition included a 200 seat dining facility. 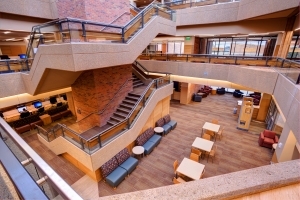 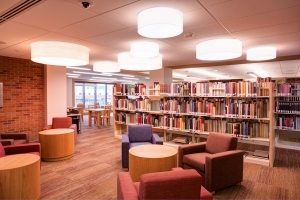 This project was an important undertaking for the University because it required updating systems and as well as the functionality of the library resulting in renovations and additions on the CMU campus.